Apple’s iPhones have long been a favorite of cell phone users—that’s not breaking news. As one of the most popular family of smart phones, the app selection is among the widest available. But just how useful or fun or safe are some of them? There’s an app called Cardio Workout for iPhone. That’s certainly something every iPhone needs, lest it increase its risk of heart failure while surfing the Internet. Those jumping jacks from the 1-key to the 7-key is quite a hike, after all. In all seriousness, this may be a valuable app to have, but the name could really be better. 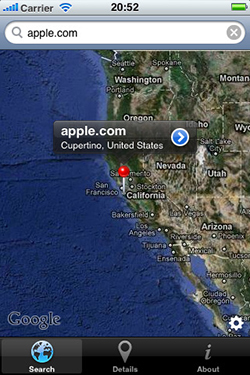 GeoMapLookup is an application that allows the user to locate the iPhone’s IP or any host, domain or IP address—complete with map integration. Seriously, exactly how is that helpful on a daily or weekly basis? It doesn’t tell you were you are if you are lost, and it doesn’t give any real location information unless you want to use even more bandwidth when you load the map. Although many cell phone providers are attracting customers with service bundles, discounts and introductory sales prices—all of which are terrific and effective ideas, providers rarely offer bandwidth plans that allow constant use of such activities of checking your IP. 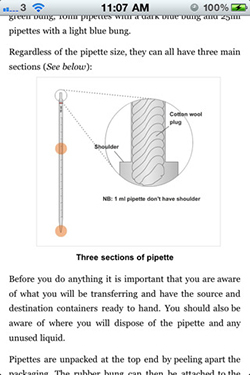 Basic Microbiology Lab Techniques is an app that works with the iPhone, iPad and the iPod Touch. The program advertises that it provides a multimedia, interactive environment for learning basic microbiology lab techniques. Biology students may find it fascinating or helpful, and for that reason, it’s worth the programming costs, but again, watch the bandwidth use on a smart phone. Much more comprehensive information is available for study on the Internet. And that’s the key—study. Don’t cheat. 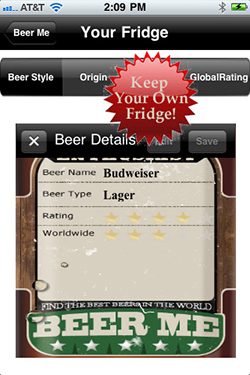 Pub Crawler shows local drinking establishments—that pay for the advertising—wherever you are. Oh, definitely: Promote drinking and driving. Good grief. One lawsuit for aiding and abetting is all it will take to blast this oh-so-helpful (NOT!) program into financial oblivion. Could it have been invented by a frat throw-back? 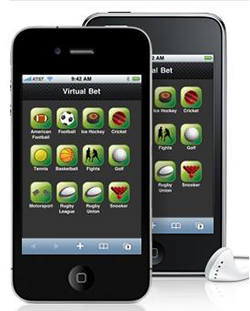 Xmoo Betting Odds – Look up the betting odds on anything bet-able. Care to wager how this aids in responsible gambling? 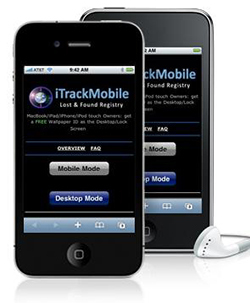 Free iTrack Lost and Found Registry allows app-users to register lost iPhone and iPad devices. Pardon, but does anyone else see the irony in this one? 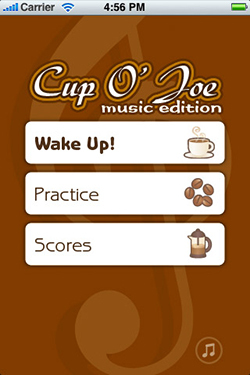 Cup O’ Joe Music Edition Lite promotes faster sight-reading of musical scores. On an iPHone. Okay—what good does that do when it’s on your cell phone? Does it let you play those app instruments better? You know the ones—there’s a commercial running now that uses them. 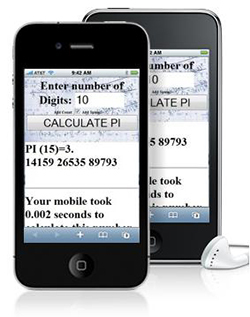 Pi Calculator boasts turning your iPhone into “…an advanced research computing system to calculate Pi.” (Note the blank look here.) Right. Since Pi is virtually incalculable, that’s just what every iPhone user wants—to tie up limited resources and the iPhones “computer” applicability in calculating the incalculable. Wow. Unbelievable. HiFutureSelf Web places itself into the efficiency category by enabling you to send notes, reminders and the like to “your future self.” A totally redundant app, this is. You already have a calender reminder system and an alarm function in your smart phone—all cell phones have this capability anyway. Don’t waste your time or your money on this one. Saving time and effort and money does call for using what you already have—not overlapping capabilities. 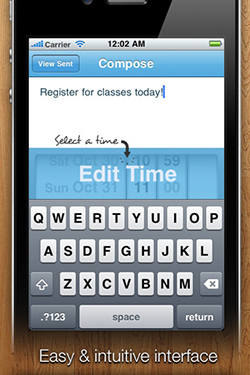 There are so many truly handy, convenient, helpful and just plain fun iPhone apps out there. When you shop for them, make sure they are actually worthwhile.